For this week BM, I, choose the theme Creamy Foods. Kids love chocolate give it to them in any form and they will love it. This delight too is chocolaty and creamy, my kids enjoyed. 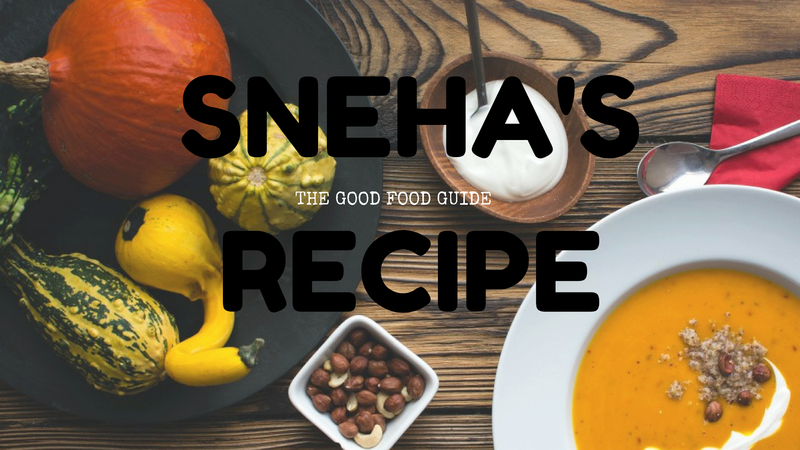 This recipe is from a TV cookery show which was showcasing kids favorite. In a pan heat milk and let it reduce to 700 Ml then add vermicelli and 3 tablespoon sugar and let it boil till it thickens then add the condensed milk and vanilla essence mix well. keep side to cool. Whip the cream well, keep aside. In pan add fresh cream and chocolate, place it on a double boiler, till the cream starts to bubble. Remove from heat and keep stirring till the chocolate melts. In a another pan heat the khoya till it melts then add this to the cream and white chocolate, mix well, cool slightly. Add the whipped cream and essence whip again till well incorporated. Sending this to the Kid's Delight event hosted this month by Mireille . Linking this to Valli's 'Cooking from Cookbook Challenge: May -- Week 2.
would love to indulge into it!!! super creamy and delicious..
All that chocolate on top looks inviting! Delectable Dessert!! Looks super delicious!! Very unique recipe mixing mousse and vermicelli together. Semya with white chocolate -- that dessert sounds sooooo delicious. Love your presentation. Wow, wat a rich looking delight, love those chocolate toppings..Yummy.. I am hearing this combo for the first time and it sounds cool.